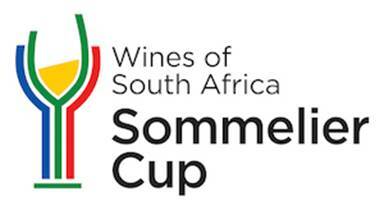 The 360th South African wine harvest has begun, and Wines of South Africa is pleased to mark the occasion by announcing the 2019 WOSA Sommelier Cup. The triennial contest pits your knowledge of South African wines against that of other sommeliers from across Canada, and, if you make it to the finals, across the world. 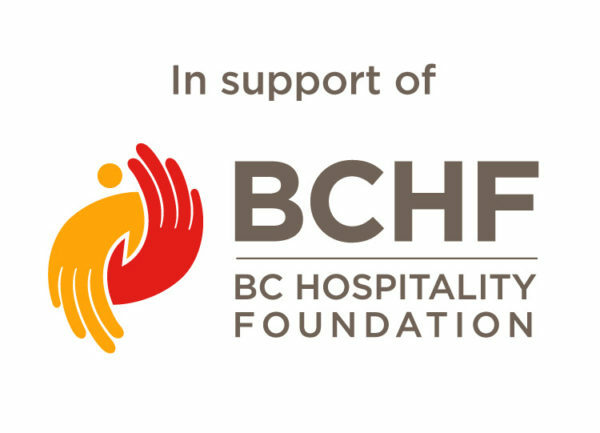 Who’s eligible: You need to be currently working in a restaurant as a sommelier and/or wine director, or in wine retail in a buying capacity anywhere in Canada, to enter. *You must attend a master class and write the quiz to be eligible to continue in the competition. The ten top scorers from across the country will be sent a bottle (or 2) of SA wine. You need to come up with a tasting note, food pairing and then create a short video with your phone. More details to follow. The three best entries will move on to a semi-final round. Go to https://www.wosa.co.za/sommelier/ and complete the entry form. WOSA will reach out to confirm which masterclass you plan to enter. As part of your preparations, we strongly suggest you also taste as many South African wines as possible. For more information please contact Laurel Keenan, WOSA Canada Market Manager, at Keenan@nullpropellerpr.com. 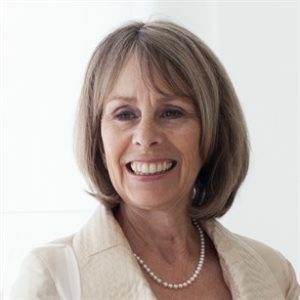 Media release provided by Karen Madsen, Dana Lee Consulting Ltd.